This 6-part series with Oscar winning actor Jeremy Irons, explores the impact of humanities waste on the world. 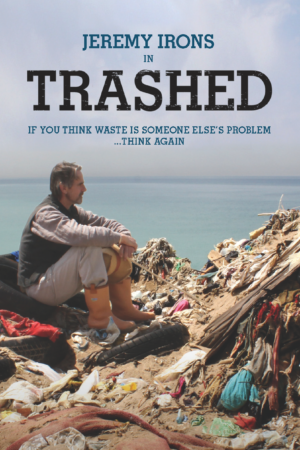 In this series, Trashed gets to the heart of what happens to our waste and what we can do about it. Irons travels to Iceland, Vietnam, America, France and the UK to report on the complicated issues surrounding our every day waste. He examines the problems we create and the solutions we have found. Humanity is united around the world by the universal issues created by waste and our efforts to combat them.